Man with a Van in Chiswick, W4 ~ Huge Discounts! Looking for Man and Van Chiswick W4 ? Call us today on 020 8746 4510 to book the best Man with a Van in Chiswick with Keep Moving. When moving house in Chiswick, time is always of the essence and therefore Keep Moving makes sure to always allocate more than enough time to your London removal. If you have to vacate your current home by a certain time to avoid penalties make sure to mention this important fact on 020 8746 4510. With us there are also handyman companies around W4 area available: for hanging (name) boards, whiteboards, paintings, connecting equipment, removal and installation of your furnishings, performing minor maintenance or conversion of workplaces. Trust us with skilfully moving preparing your inventory, equipment and furniture. Furthermore, we never arrive late to the pre-arranged appointment in W4 area. When our team of movers arrive at your home the entire team will jump into action and start methodically loading your furniture into our clean man and van vehicle. 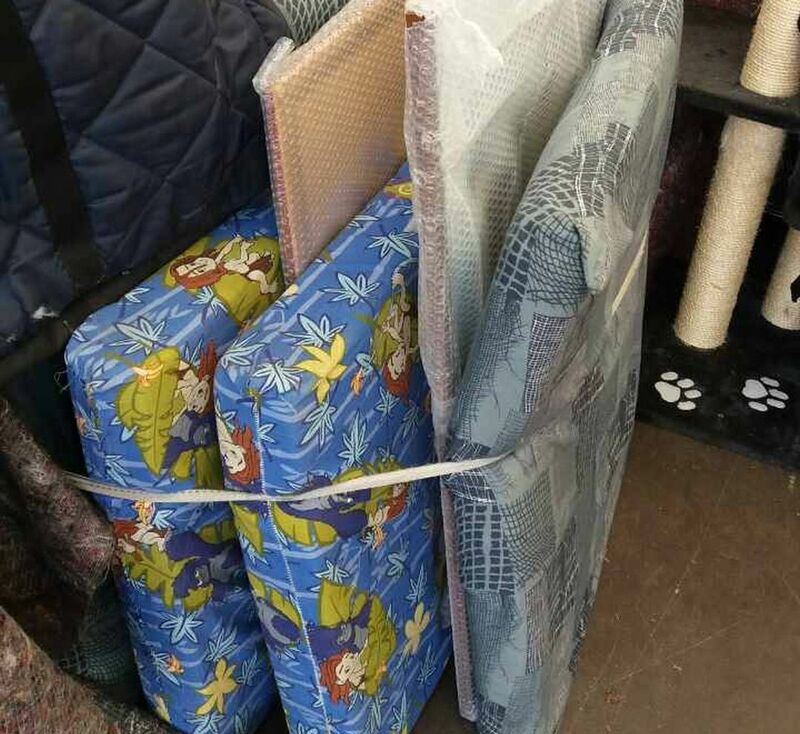 There is no need to worry about your furnishings in Chiswick getting soiled, as we only lift items that have been adequately wrapped. Our movers are as proud as possible in their work. The organization provides training for the movers and managers within the moving company. We see no reason why moving house in Chiswick, should send anyone into an absolute panic. 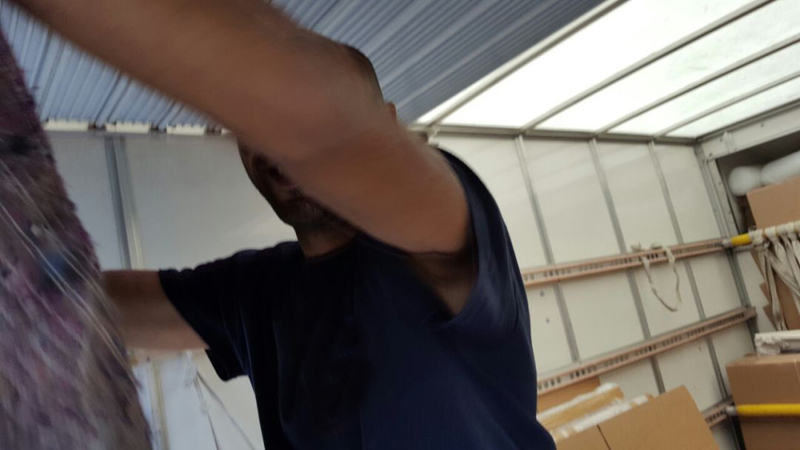 Just select our removal company and you will have not only the best removal company London has to offer, but your belongings will be carefully handled by our movers who care what happens to your belongings. Moreover, we pride ourselves in always offering clients with moving check lists that will further work towards having a pleasant house removal in W4 district. Do not let your panic overwhelm you at any stage; in fact using our company will have you forget that you are moving. Wanted to get quite a few things from my storage in W4 and hired a man and a van from Keep Moving. They were already waiting at the storage unit when I went there and we loaded up all the things I wanted to take. After that we drove to my place in Chiswick. Everything was done quickly, with less effort than I imagined, and efficiently. Great removal services! I had a hard time with my move, but that was before I hired Keep Moving. It took me a while to get the planning started, but when I included them, everything was mapped out and ready to be executed whenever I felt like it. I set a date, they kept it, they came, they loaded everything up and then took it to Chiswick in no time. I love this house relocation service, I hope more people in W4 are making use of their removals. The new house in Chiswick was ready and waiting for my arrival. All I had to do was pick a moving company and then move and start my new life. But that was going to be a problem, because after a scouting through W4 I still had a few options for one. My brother made the decisive vote because he had good words to say about Keep Moving, which was one of the finalists on my list. I hired them for a house removals service and I was very pleased with what they had to offer. The moving was made easy with them. We are the only removal company you need for your Chiswick house removal. Our company prides itself in knowing that we offer a wide variety of removals that will be suitable for every persons individual needs. Flexibility in how we operate means we adjust to each and every office removal of house removal we are called on to do. Our flexibility also means that you will have total control over several aspects when moving house that will give you further peace of mind. Plus, our professional movers in W4 district are fully qualified to safely move your items. One bad experience is not acceptable for us but we do understand that at times things in Chiswick happen that are simply out of one’s control. Which bring us to the real reason why we are so successful at what we do. House removals in W4 area mean you have to work together to plan every step of the house removals. For European cooperation we always have enough people around to help with unloading. And with our international quality you can count on fast and professional service.